In a microcrystalline cellulose base. 5-Hydroxytryptophan (5-HTP) is a metabolite of the amino acid tryptophan. It is necessary for the synthesis of the neurotransmitter serotonin. The inclusion of 5-HTP in this supplement boosts its serotonin level, thereby minimizing the effects of a serotonin deficiency, such as insomnia and anxiety. Tyrosine was added to this formula for three key reasons. First, it helps reduce the effects of stress, including anxiety and insomnia. Secondly, according to some studies, low tyrosine levels can play a role in insomnia, even when stress is not a factor. Finally, the use of tyrosine helps boost energy levels in those who are sleep-deprived. Do not take if you are taking sleeping medication, unless advised to do so by a health professional. Not recommended for individuals under 18. 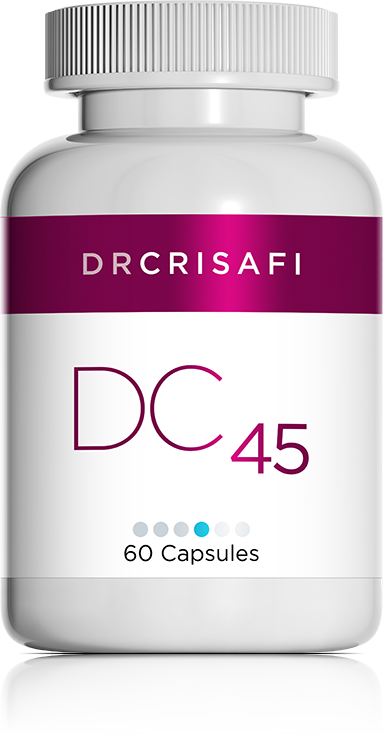 May be used in conjunction with magnesium (DC 22 or DC 37) to promote sleep.